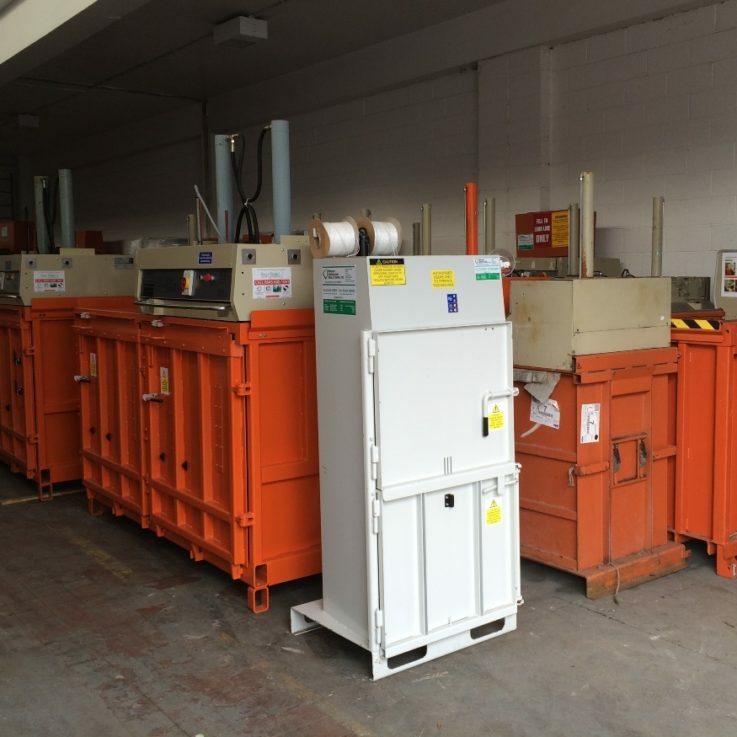 Refurbished Stock – Balers and Compactors are tested, repairs carried out and as a result, it is supplied as per the original specifications. The machine is then stripped back to bare metal by SHOTBLASTING then we prime and paint. So the result is almost as good as ‘new’. Moreover, the Refurbished Stock; Balers and Compactors are re-built then tested again in order for it to be ready for delivery. Refurbished Stock, Balers and Compactors include a minimum six months warranty which can be extended if required. The refurbished machines are supplied with all tools and consumables, as a result, they are ready to go.